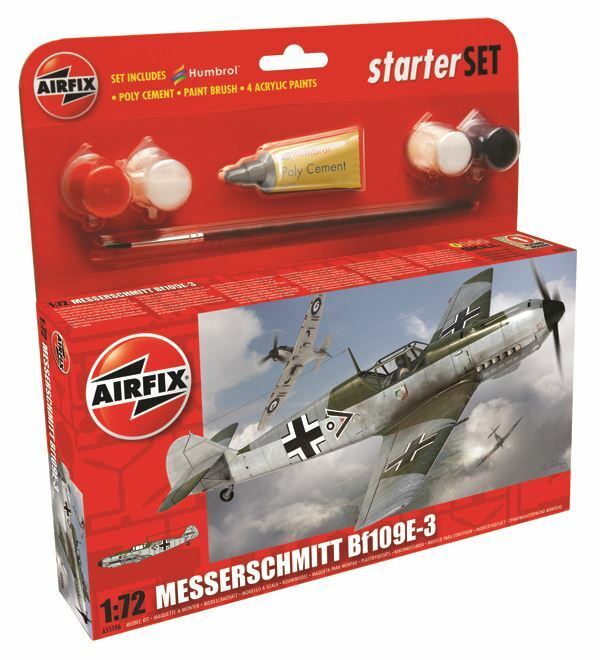 Airfix Starter Sets are ideal for beginners. Each Small Starter Set includes glue, brush and four acrylic paints - all that is needed to complete a fabulous first kit! Distributed in New Zealand by Holdson.